BioMedVic warmly welcomes Núria Saladié as its new Engagement Manager. 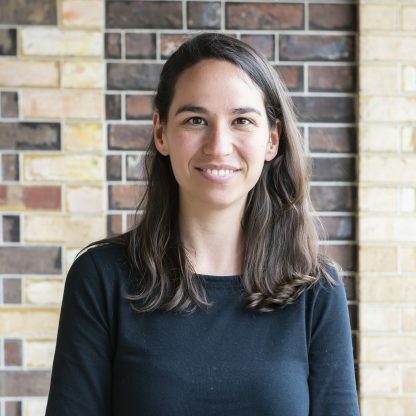 Núria is a science communicator and research and innovation project manager with wide experience in stakeholder engagement across a number of European framework programmes. Her storytelling skills will undoubtedly enhance BioMedVic’s efforts to engage with its Members, amplify their initiatives and celebrate their remarkable achievements. Please introduce yourself to Núria by email, phone (9035 7965) or in person at the BioMedVic office one day soon!